With winter upon us drivers need to make sure they are prepared for driving in cold, icy and even snowy conditions. When the cold weather comes the first preparations are usually checking the boiler, buying hats and gloves, ordering the wood for the fire, but it is important that everyone takes the time to ensure their vehicle is in a fit and safe state to be driven in the cold weather. In Germany, it is the law to fit winter tyres to every vehicle as soon as the mercury drops low enough. This is not the case in the UK but it demonstrates the importance of being prepared for the different demands on a vehicle in Winter. It makes sense to make sensible precautions. Winter driving has very different hazards to the warmer weather and by taking the time to make a few checks and changes, drivers can remain safe on the roads. Make sure your tyres have a decent amount of tread on them and that tyre pressures are correct. 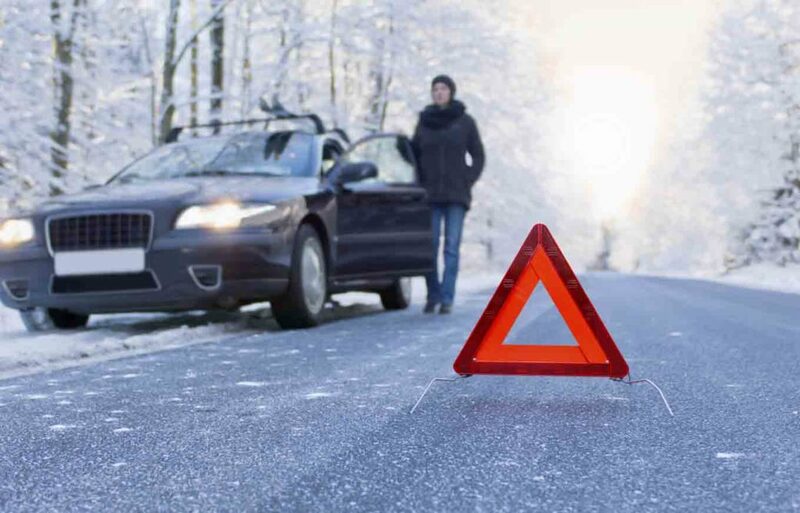 Use a washer fluid with antifreeze, as just plain water will freeze when it hits your windscreen in cold weather. Another good tip is to have an emergency kit in the boot of your car should the unfortunate happen and you become stranded out in the elements, especially if you are making a long journey. Take warm clothes, food, a blanket, hot drink, boots and a torch. Don’t forget your mobile phone and a charger so you can keep in touch with family and the emergency services and make sure your breakdown cover is valid. If you are unsure whether your car is fit for the winter, have it professionally checked or serviced by a garage – it could be a decision that keeps you safe on the roads. At David Dexters all cars on our forecourt will be made Winter ready – oil checked, tyre tread checked, washer fluid with antifreeze in all systems. We are on hand to answer any questions you may have on making your car Winter ready.